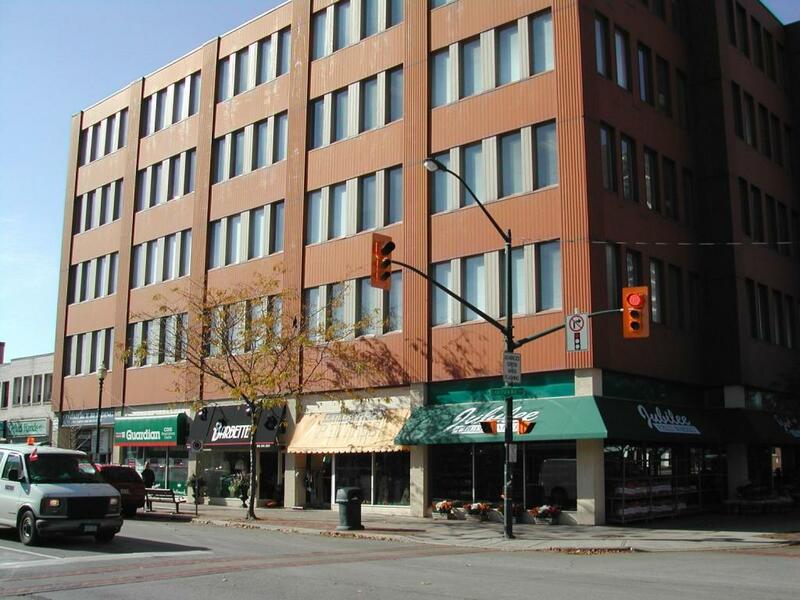 ~Retail Space in Prestigious Downtown Oakville. 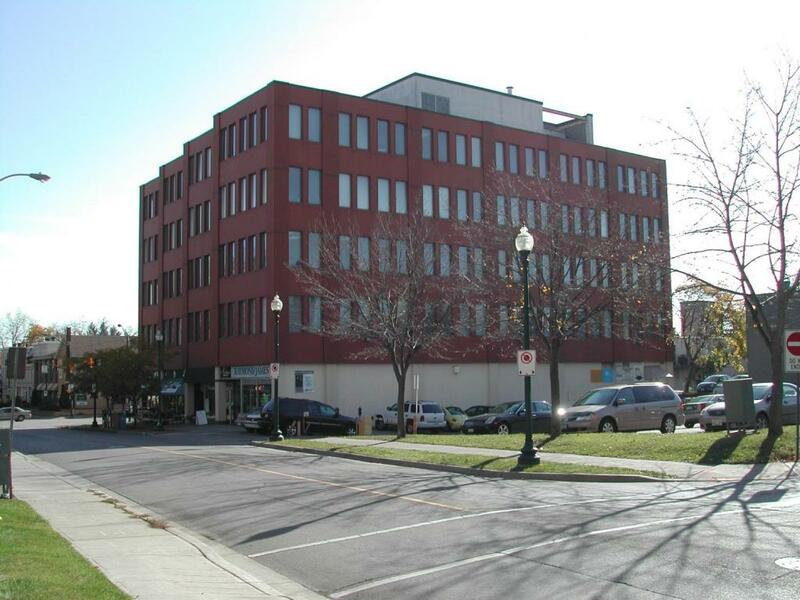 Located in Oakville, 345 Lakeshore Road East is a five storey office building with ground floor retail in the prestigious downtown area. This ideal location is near to numerous shops, boutiques, coffee shops and restaurants. The ground floor retail spaces have great visibility on Lakeshore Road and the core of downtown Oakville. Large, high windows offer excellent opportunities to showcase product to attract customers. Ample public parking in the neighbourhood. The office floors cater to professionals including many medical related uses due in part to the proximity to the Oakville Trafalgar Hospital. The potential for medical use is enhanced by having a drug store on the ground floor. This property is proudly managed by Bert F. Grant Management.